This Generation Stage meditation works with the universe of the heart and how it generates boundless qualities such as love, compassion, equanimity, and joy. This is represented by four-armed Chenrezig in Tibetan Buddhism. His mantra is one of many reminders to humanity that all is vibration. All existence is “the Word made flesh,” and each spiritual culture has offered a version of that “word.” As such, for all the importance of each spiritual word or mantra through the world traditions, more significant is the overall reality of vibration. This leads back to the cosmic egg of the heart. The heart beats, sending its vibrations through local space. The tone of the heart creates beauty and excellence. 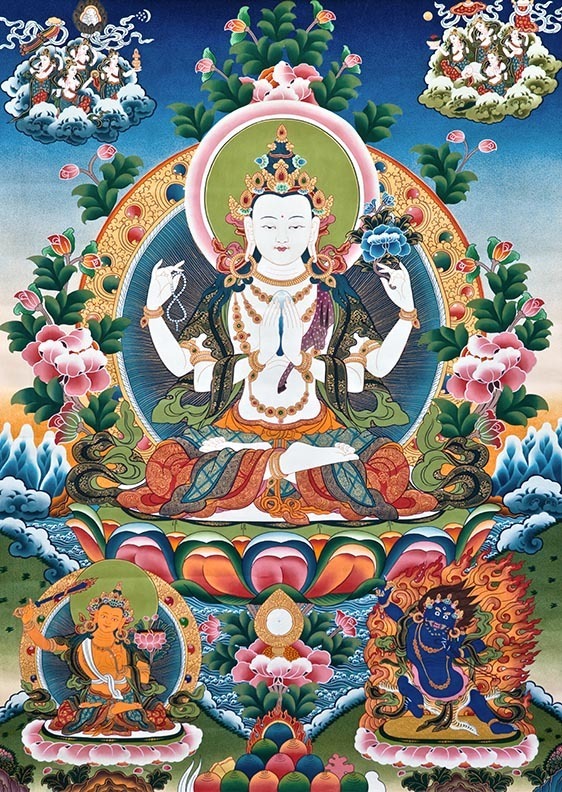 Chenrezig holds the wish fulfilling gem at the heart, but in truth he is holding the essence that the heart reveals. 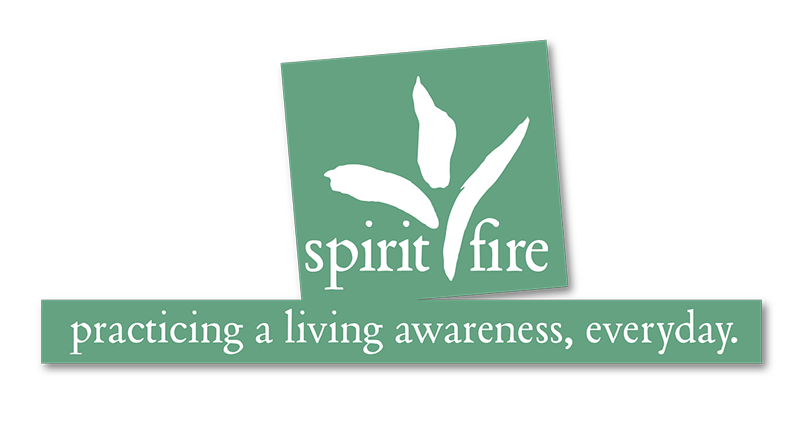 It is this, too, that all spiritual traditions have always called us to. This power – compassion and its vibration – is what lies within the cosmic egg of the heart.